Dr. Candace Salmi is an expert in spinal health care and specializes in both chronic and acute pain. Chiropractic care offers hands-on effective treatments which can help relieve your neck, back and extremity pain. Chiropractic treatments do not include surgery or medications which means you will be offered alternatives which are non-invasive, hands-on and effective. Dr. Candace Salmi graduated from Northwestern Health Sciences University in 1999. In addition to being a Doctor of Chiropractic, she is also a Certified Clinical Nutritionist and she seeks to understand and to treat the underlying cause of pain, disease, and dysfunction with natural methods. 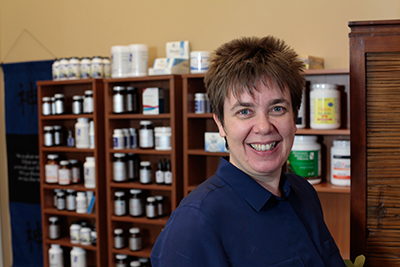 She will design treatment options that are specific to your needs, which may include chiropractic, applied kinesiology, acupuncture, and nutritional supplementation. The goal is to promote optimal healing and to restore health and vitality. Dr. Ryan Nolte is a holistic practitioner that utilizes a form of Applied Kinesiology as a way of interacting with your body as a whole system. The main focus of treatments is to identify the underlying cause of pain, dis-ease, and disharmony and create a path to naturally move toward the fullest expression of health. The benefits of working on a holistic level is to create as many healthy patterns in your body as possible. Structural alignment, cellular health, and productive mental/emotional expression is the goal. Whatever Dr. Ryan cannot do in office, he can provide a trusted referral. 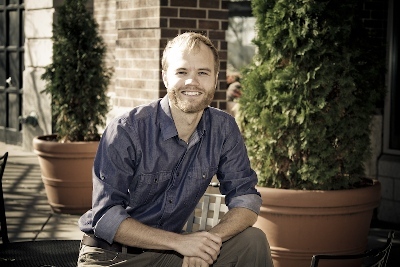 Dr. Ryan graduated as a Doctor of Chiropractic (D.C.) from Northwestern Health Sciences University in 2014, and has been practicing in the Twin Cities area since.